2)	Farine, D.R., Strandburg-Peshkin, A., Berger-Wolf, T., Ziebart, B., Brugere, I., Li, J., Crofoot, M.C. (2016) Both Nearest Neighbours and Long-term Affiliates Predict Individual Locations During Collective Movement in Wild Baboons. Scientific Reports 6: 27704. 3)	Strandburg-Peshkin, A., Farine, D.R., Crofoot, M. C. & Couzin, I.D. 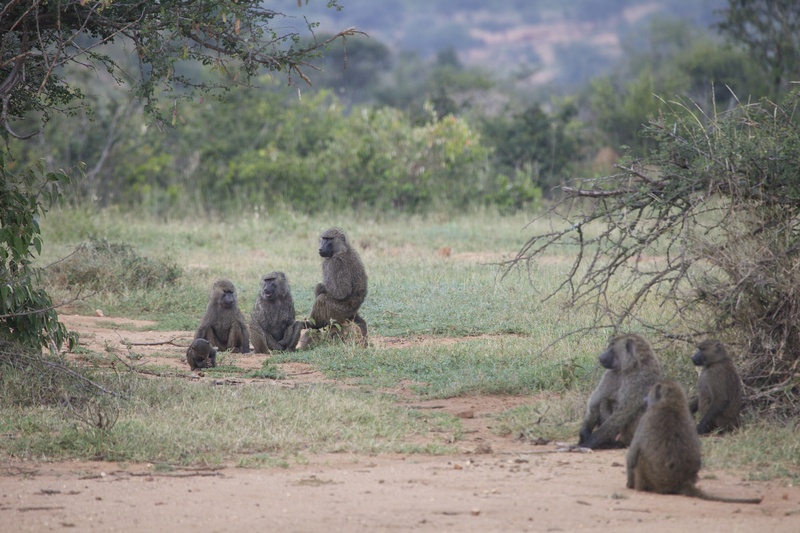 (2017) Habitat and social factors shape individual decisions and emergent group structure during baboon collective movement. eLife 6:e19505.